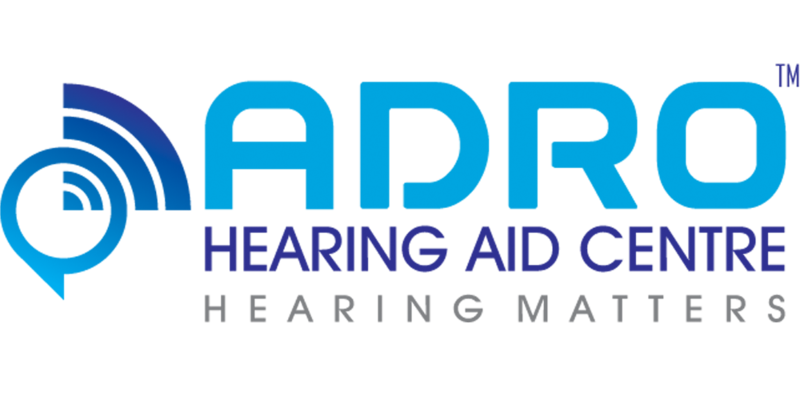 How do I cancel an order on Adrohearingaid.com? – If you cancel your order before your product has shipped, we will refund the entire amount less the payment gateway charges if any. If you think, you have received the product in a bad condition or if the packaging is tampered with or damaged before delivery, please refuse to accept the package and return the package to the delivery person. Also, please call our customer care at 9940068405 or email us at info@drohearingaid.com mentioning your Order ID. We will personally ensure that a brand new replacement is issued to you with no additional cost. Please make sure that the original product tag and packing is intact when you send us the product back.